Some self-published authors continue to question whether the Kindle Direct Publishing Select program’s free book promotions option is worthwhile. The second question is: Is it worth it to be exclusive? Because if you want to be a part of the KDP Select program, you have to commit to exclusivity on Amazon. There seem to be almost as many opinions on these questions as there are, well, books. So what’s my take? I listed The Author’s Guide to Goodreads) in the KDP Select program. 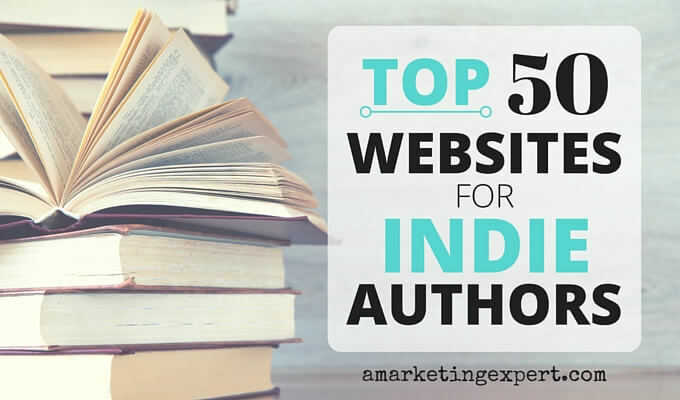 While I am an advocate of going wide, meaning publishing on iBooks, Kobo, Smashwords and other online book retailers, exclusivity to Amazon tends to be a wise choice for new authors. It’s also a good choice when launching a new book to choose KDP Select for three months only, introduce your book to new readers when you mark it down to free, and once the three months are up, go as wide as possible. Now there’s that other question to consider. Are giving away ebooks worth it? I’ve never been a huge fan of KDP Select promotions but not because I don’t give books away – I give paperbacks away all the time. And I’m a big believer in giving away books to aid awareness and garner more book reviews. Despite my reservations, I gave it a go and joined KDP Select. And I scheduled a free promotion. If you’re launching a new book, select the New Release Max program which reaches 750,000 readers and 147,000 email subscribers. But you can’t have a free promotion; you must charge $0.99 per book. Book Butterfly guarantees 50 sales. If you’re willing to spend more money, Pure Real is another option. They guarantee 5,000 free book downloads, will notify 1 million readers of your book, and they include a Twitter promotion. Check out their other promotions as well. They have eight packages. My thoughts: Considering the size of the email list, the pricing seems fair. What you don’t know is how many of those readers prefer romance or historical fiction or science fiction let alone nonfiction. But the guarantee of downloads is enticing. My thoughts: A Goodreads group that I belong to gave his service a high rating, and I plan to use it in the future.